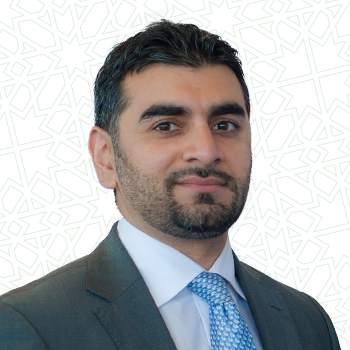 Omar is a Chartered Accountant by profession and specialises in Islamic finance and private equity. He leads the UKIFC’s government policy advisory activities. Omar has been involved in the UK Government’s strategy for making the City a leading hub for Islamic finance. Omar’s background includes working with Ernst & Young where he was recognised as the UK firms SME for Islamic finance and successfully led the build out of the Islamic finance offering within the UK office.